Sergej Milinkovic-Savic has informed his friends about his desire to join Juventus this summer. The Lazio superstar impressed enormously during the 2017-18 campaign, having bagged 12 goals and 3 assists in 35 Serie A appearances over the course of the term. His performances managed to attract the attention of several European powerhouses, with the likes of Juventus, Manchester United, and Real Madrid expressing concrete interest in securing his services. However, numerous sources have largely linked the midfielder with a switch to the Old Trafford outfit, as Jose Mourinho has identified the Serb as a crucial part of his transfer plans for the summer. 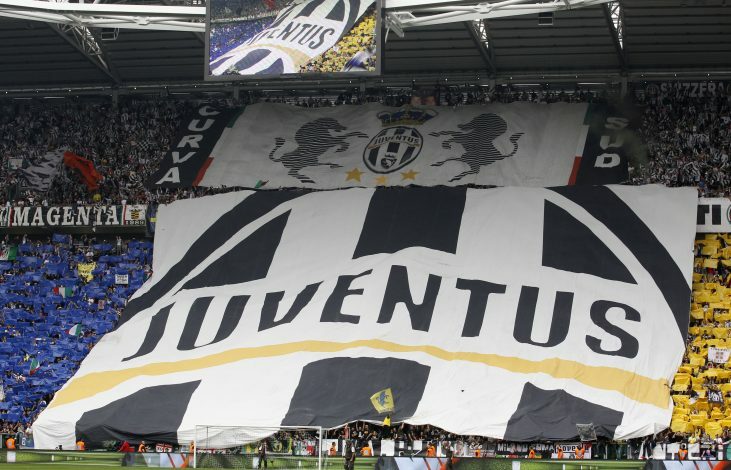 The Red Devils have been dubbed as the favourites in this pursuit all along, but if the latest report from Il Bianconero is to be believed, the Premier League giants are set to face a major blow. The report indicates that Milinkovic-Savic has already told his close friends that he intends to join the newly-crowned Italian champions Juventus this summer, and is prepared to snub United’s approach to do so. This comes as a shocking development in this transfer saga, especially since Lazio owner Claudio Lotito recently ruled out his in-demand starlet’s chances of moving to the Old Lady. Have Juventus suddenly managed to conjure up the required funds to finalise this deal? Or is the former report just a result of casual rumour-mongering? Only time will tell.